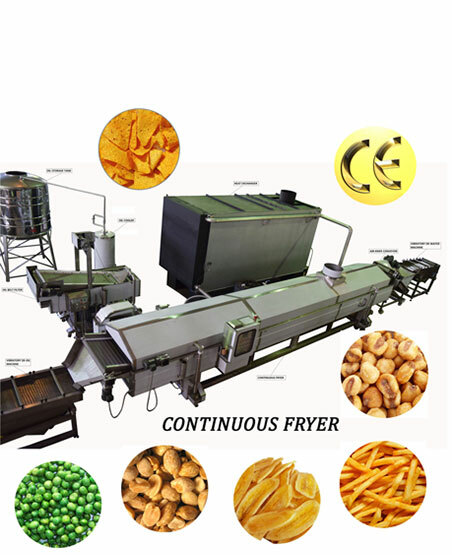 We specialize in the design and manufacturing of customized stainless steel food-processing equipment, such as continuous fryer, tortilla chips processing equipment, banana chips and plantain chips processing equipment, snack food processing equipment, nuts, green pea, corn nuts frying machine, Corn oven, Roaster, Dryers… etc. 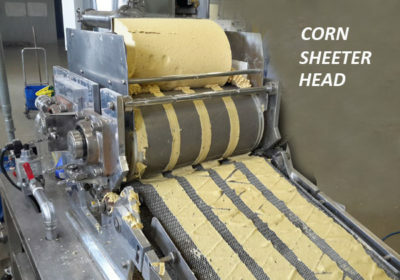 We provide the advantages with the necessary expertise, whether you need one machine or you are starting a new business or expanding your production capacity. We design and build machinery that delivers the most reliable and efficient performance for your products. Since we established in 1985, our company has been investing to improve the quality and reduce the cost of our products. We can quickly respond to the unique needs of our customers. Our machines are of the best quality, reasonable price and great exterior and interior. We have developed a long-time business relationship with our clients from everywhere of the world. 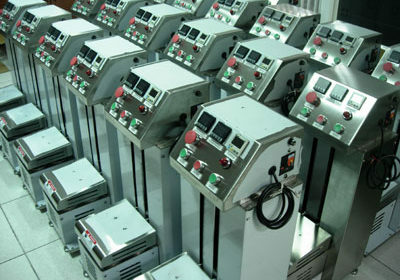 We provide a good running processing equipment and responsiveness to the unique needs of our customers. We serve great opportunities for your success.